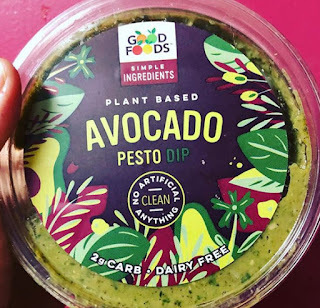 My Blissful Journey: Vegan Aldi Finds! Plant Based Dips & Tofu! 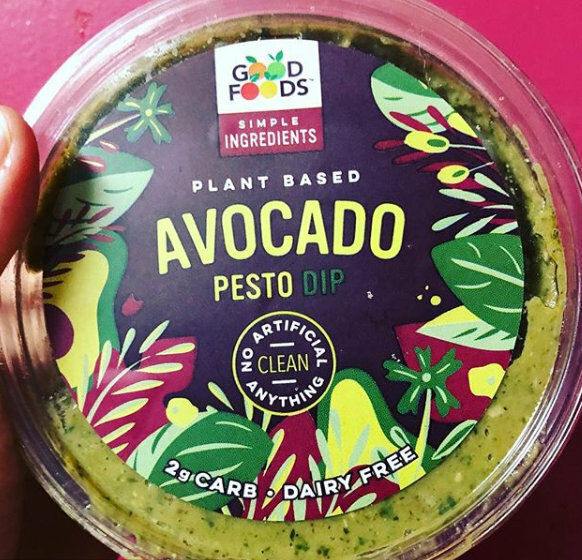 Vegan Aldi Finds! Plant Based Dips & Tofu! Just another quick post today! I just HAD to share what I found at my local ALDI this week! 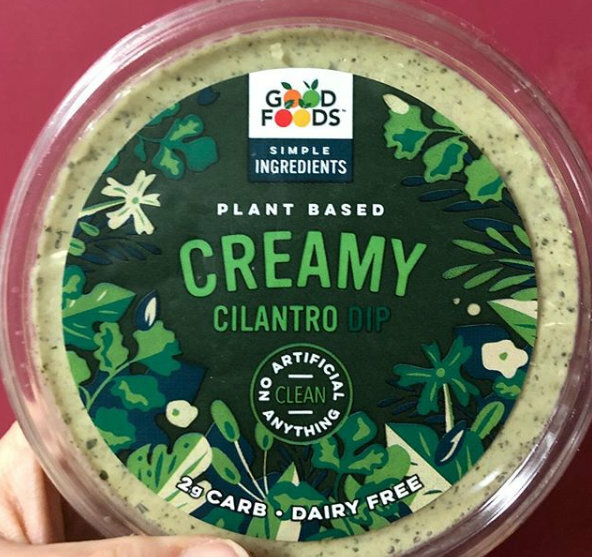 3 Plant Based Dips from Good Foods! I doubled checked to make sure they are also vegan because I have seen some items that will say Plant Based but still have dairy or even meat in them! YIKES! 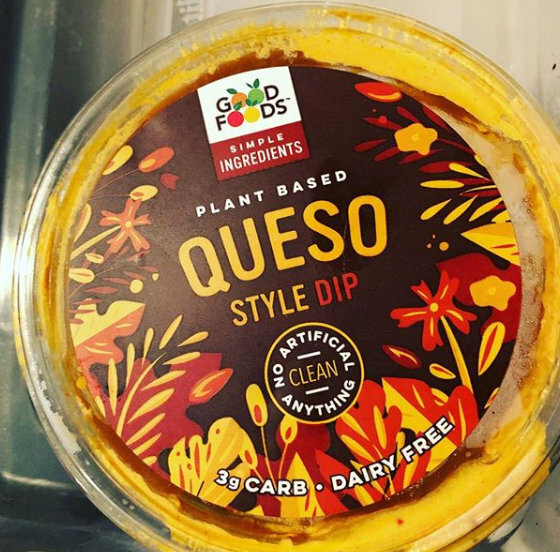 First up is this Queso Dip! It's WONDERFUL! I already finished the whole container! Oops! Guess I will just have to get more! The base is a cauliflower and almond combo alongside some other wholesome ingredients - including Chia Protein! I was checking out their website and I see they have a BUFFALO flavor, too! I MUST get my hands on that! Before I get to the other 2 dips I found and bought the other day I thought I would insert the TOFU here! I finally found the ALDI Tofu! I haven't tried it YET but here is what it looks like! It's already baked and Teriyaki flavor! I can't wait to try it! I have noticed a lot of the vegan items I have found locally I can't find again. The Vegan Cream Cheese and Shreds and a few of the vegan burgers have been pretty consistent but I can't find the ice cream anymore or a lot of the other burgers or vegan chick'n alternatives. Here is the Creamy Cilantro! I haven't opened it yet but it sounds and looks wonderful! This one has both cashews and almonds in the base with the cauliflower and chia protein! As I continue to look at that website I noticed they have a Tzatziki too! OMG! A Vegan Tzatziki! Yes, please! I have to find that one, too! Aldi is REALLY stepping up their game!!! YAY! That;s really, really cool that they're offering so many vegan options!! And it sounds like they're really tasty! Most of them I have enjoyed! Yay for Aldi! 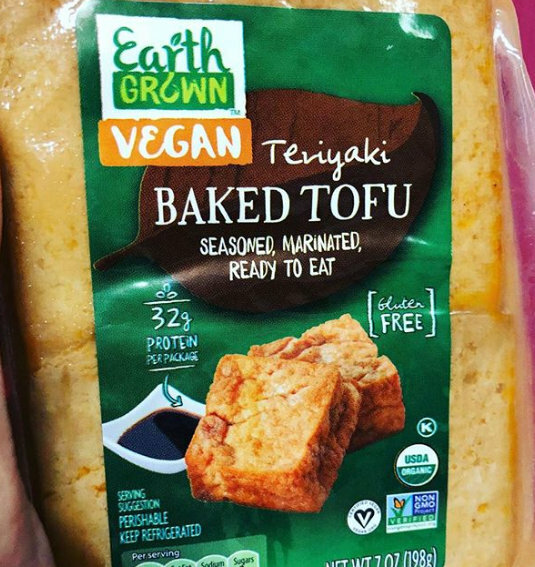 It seems like they are bringing out new vegan products all the time! 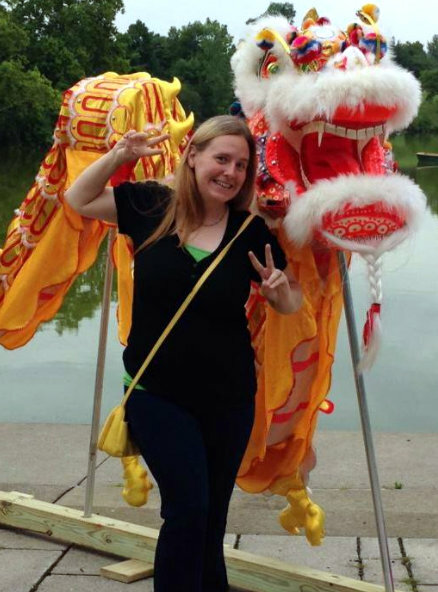 Between the vegan friendliness and budget friendliness they are really doing great things! I definitely need to make my way out there again soon! They are really stepping up their game! Oooh, that tofu sounds so good! I'll have to look out for the other dips as well! I have to get my hands on the 2 I didn't see the last time! I did buy 1 of the chocolate ones but it's still in my freezer unopened! Love all the vegan dip options and need to start finding more if them myself! Can't wait to see what you find over your way!